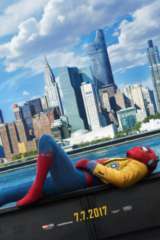 Between Tom Holland and many of his co-stars playing high school characters in Spider-Man: Homecoming, the combined age averages well below 25. For many of the actors, the Marvel Studios and Sony Pictures film is a big break for their young careers. 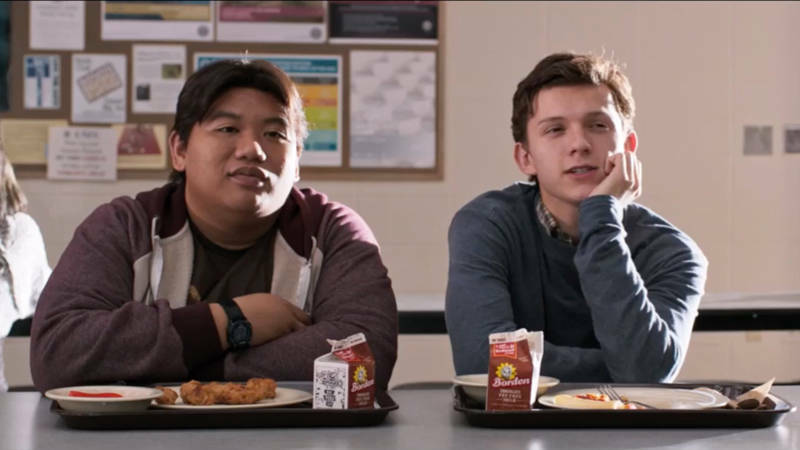 While watching the movie, many viewers will meet Jacob Batalon for the first time as he plays Ned Leeds -- the best friend and often sidekick of Spider-Man. Such a role was a dream come true for the young actor who was in the middle of film schopl in New York City when he first heard of it. Speaking to ComicBook.com, Batalon explained the entire process of getting cast in the Marvel Cinematic Universe. "The first thing I auditioned for, it was Untitled Marvel Project," Batalon said. "The specs were so general. It was like 'Any body type, any age as long as you look like you're 17,' or something crazy. Literally anything, you could've been anything. And then you give you these fake sides for a self-tape, and then I got a callback self-tape and they gave me actual script. When they gave that to me, they were like, 'You know what? Scratch that, just do a screen test instead.' Because honestly, I felt like they didn't trust me with actual scripts. I feel like they thought I was just gonna lose it somewhere." "So, I did a screen test with Tom [Holland] and Sarah Finn, the casting director who I love with all my heart. She was the person who said, 'Oh yeah, just wait two weeks and then we'll let you know either way.' And I was like, 'Yeah, sure. Great.' Two weeks go by, you hear nothing. Another two weeks go by, you hear nothing. Basically, two-and-a-half months go by and I'm like, 'Wow, this is the most depressing life period of my life.'" After the months of waiting, the most exciting and unforgettable moment of Batalon's life would come in the form of a phone call. "But then I get a phone call, I'll tell you the whole date too, April 17, 2016, 10:47 PM at night. My manager at the time calls me up and he's like, 'Bro, they want you in the film. But wait, they don't know who you're gonna play yet.' And I'm like, 'You motherf---er. You f---ing crazy!' And I was just going crazy." Now, it's Batalon living a dream from here on out. "And then the second phone call was like May 6, right after I graduated from film school," Batalon said. "I was trying to get to Grand Central. I was on the sidewalk, I was in Bryant Park on 42nd, and my manager calls me up and he's just like, 'You're it man. They're gonna make you Ned.' And I'm like, ;Sir, thank you so much. I love you so much.' And I hung up the phone. I started crying, I started screaming, I started yelling and running down the sidewalk. All these people are staring at me like whether or not to celebrate or call the police on me. It was crazy as hell. I missed my train but that was the best... I had to wait another 35 minutes but the 35 minutes of waiting for that train, man, let me tell you, pure euphoria."